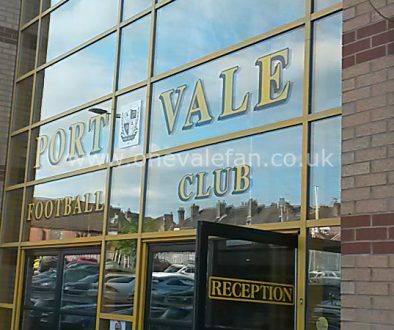 A press release on the official Port Vale website has confirmed that the dispute between club and local newspaper has come to an end. 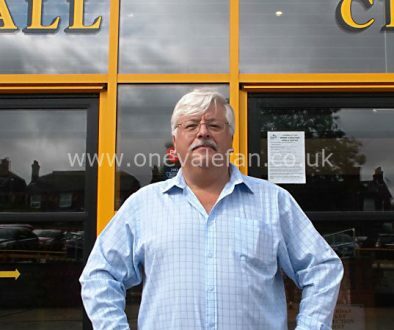 We are pleased to announce that Port Vale chairman Norman Smurthwaite has lifted the ban on giving The Sentinel access to the press box and press conferences at Vale Park. After several days of discussions, both parties have worked hard towards a resolution in the certain knowledge that a dispute between the newspaper and the football club does neither party any favours. The Sentinel is sorry that Mr Smurthwaite was upset at the way in which Sentinel staff handled confidential information about the football club in relation to a story back in May regarding the departure of former Vale chairman Paul Wildes. On reflection, Mr Smurthwaite acknowledges that this information was used by The Sentinel for the good of the club. We believe Port Vale and The Sentinel are mutually beneficial and that a successful, positively publicised Port Vale is good for our city. 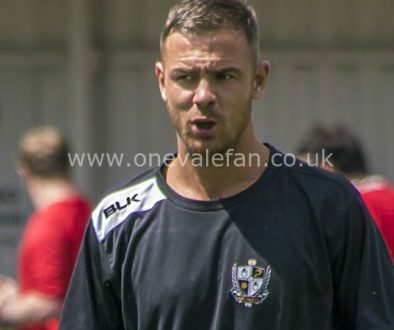 The Sentinel looks forward to reporting on Vale’s promotion push as the season progresses and we look forward to working with Mr Smurthwaite and his team. New Port Vale book on sale	Could Paynter face Vale in Crewe colours?